Use the Search Bar to find restaurants, products, cookbooks, pop-up market and Street Food Festival vendors. Find. Eat. Savor. Caribbean. All In ONE Place. A journey of spicy eats; luxurious comfort food and exciting discoveries! Thanks for coming on board. 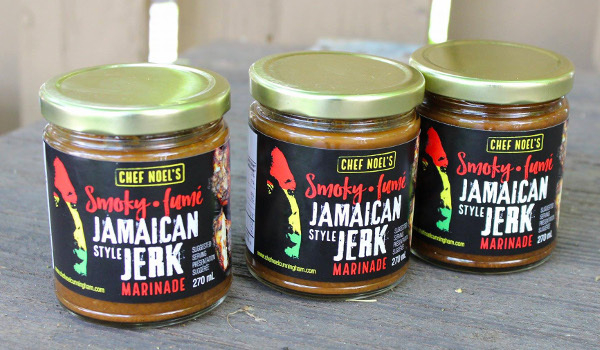 Caribbean Food is Awesome and we are on a mission to spread the Deliciousness to foodies everywhere. 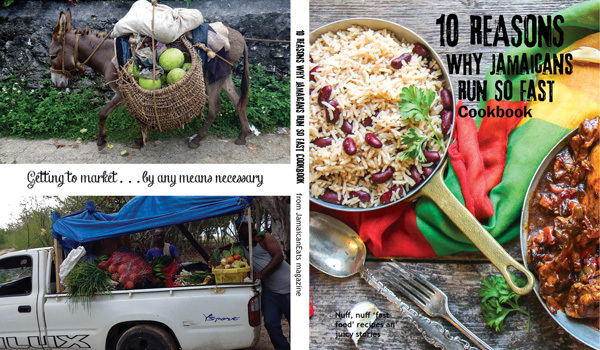 Whether it's finding Caribbean restaurants in a city you're visiting, discovering hard-to-get ingredients or buying a cookbook, Passport to Caribbean Food wants to make it easier to cook, eat, drink Caribbean. 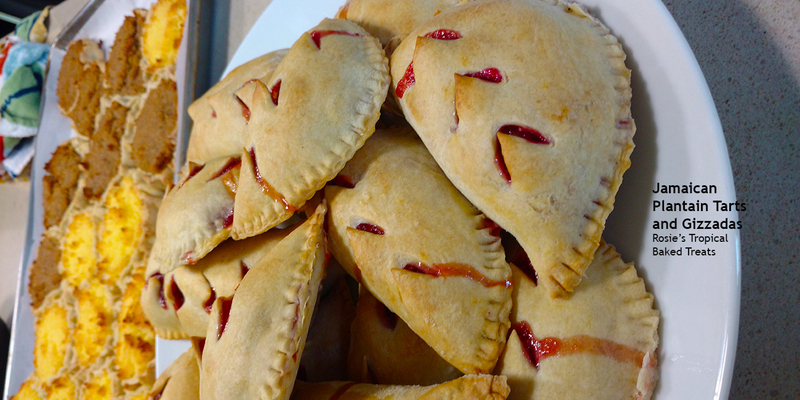 PASSPORT's mission is to be the smartest and most helpful platform for all things Caribbean food. FIND. COOK. EAT. DRINK. CARIBBEAN. ANYWHERE. SHOP. DINE. CHILL. Everything Delicious that you want from the island... and more. 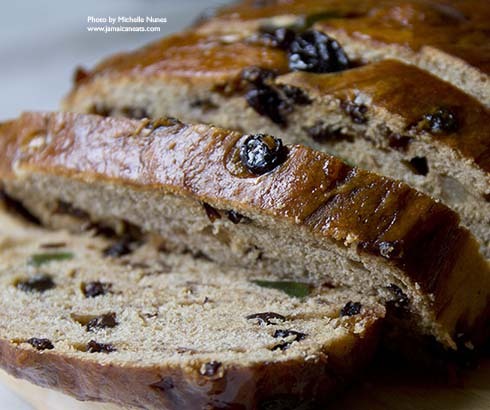 Indulge your tastebuds this holiday season. 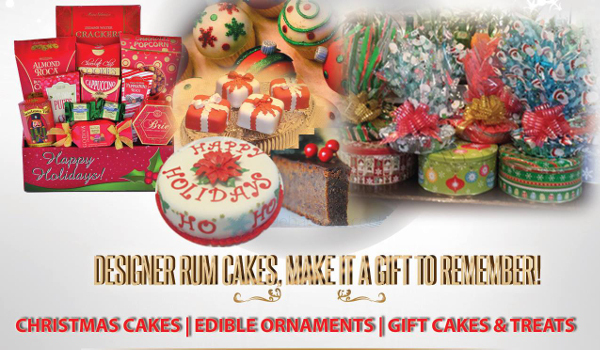 Order your Christmas Rum Cakes and Treats from Design Me A Dream. 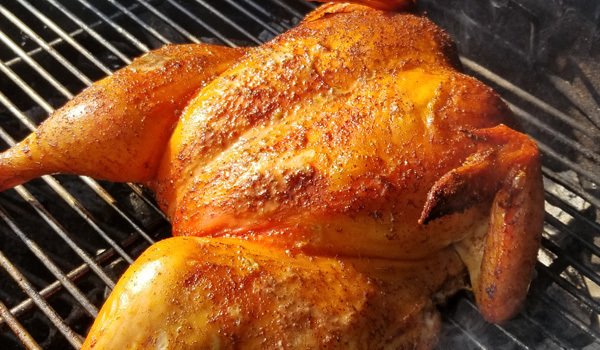 Shipping across Greater Toronto, Canada and the U.S.
Our Marinades and Dry Rubs made in small batches, so the freshest product is delivered to you. Order online or Find Out Where to Buy. 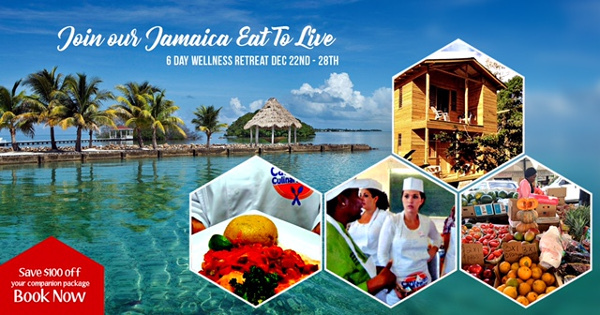 Specializing in Cooking and Cultural Vacations to the Caribbean. Inspired by the Caribbean and the local food scene with a commitment to a menu without borders. 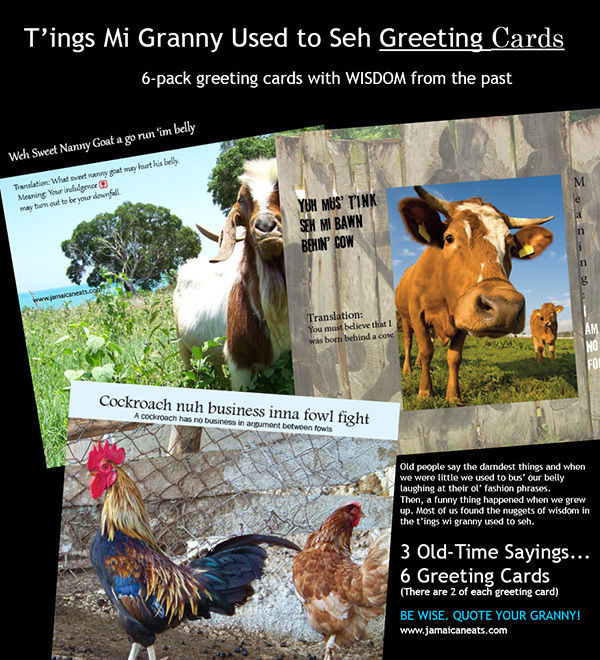 10 Reasons Why Jamaicans Run So Fast Cookbook. We know why Jamaicans run so fast, and we're telling. Secrets revealed in this keepsake cookbook. 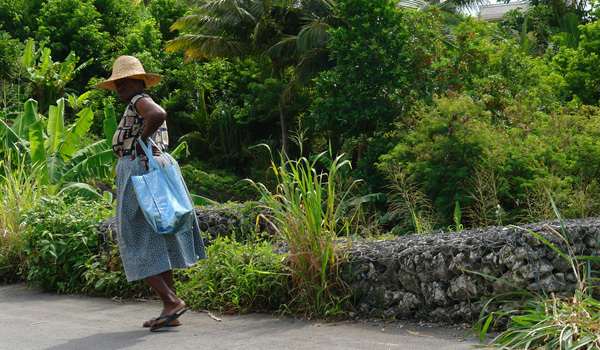 Virginia Burke sets off on a voyage around the islands of the Caribbean, gathering all the finest dishes they have to offer. A Culinary Tour Cookbook. 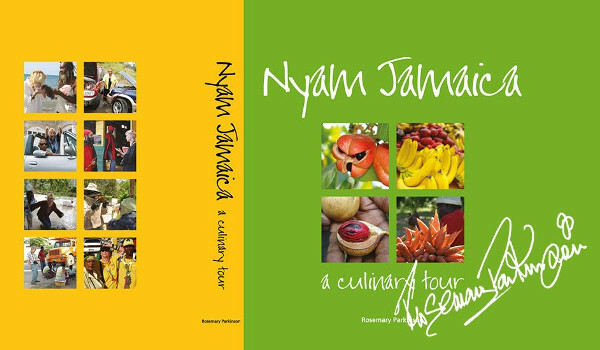 Barbados' history, culinary flavours, recipes, and culture. 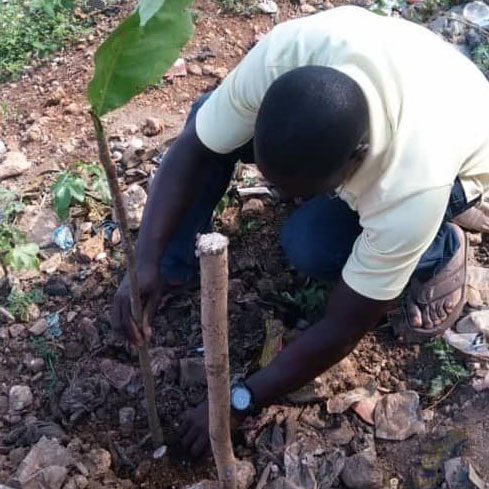 A roller-coaster ride around the island of Jamaica, delving in pots, from the little man on the side of the road right into the Governor General's kitchens. 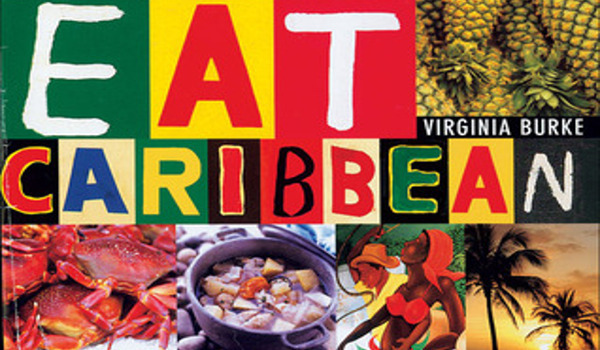 Let's face it, when it comes to flavour, variety, attitude and vibe, Caribbean Cuisine Rules. Caribbean food seduces with the sizzle in our sauces; the glorious aroma of coffee; sweet ripeness of voluptuous mangoes; the wicked knee-buckling potency of our rum and the swagger of our people. 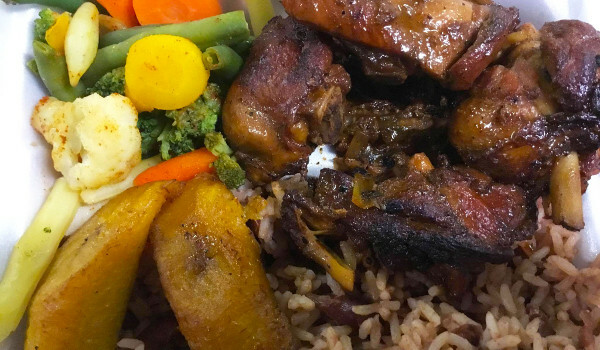 PLUS, eating Caribbean is like the world on your plate. The cuisine of the islands is influenced by Africa, Latin America, western Europe, India, the Middle East and the Native peoples who first inhabited the region. With splashes of Caribbean grandmas and, these days, inventive twists by our chefs, island food beckons. Obey the call. Let's Get Together an' Feel Alright.